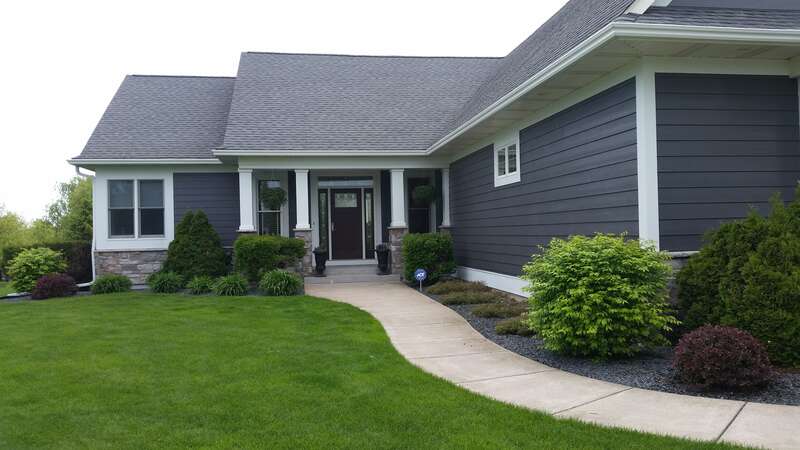 Complete Custom Painting offers interior and exterior residential and commercial painting in the Twin Cities and Seven Country Metro Area. Founded in 2005 by Nick Dettinger, Complete Custom Painting has maintained a focus on quality workmanship. 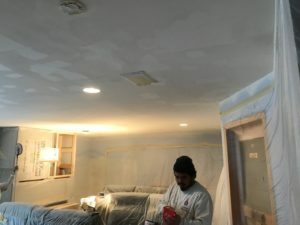 As a result of our quality workmanship, Complete Custom Painting has consistently grown our repeat customer base and added new customers each year. After more than 10 years in business our companies primary goal is to do a quality job for each customer. 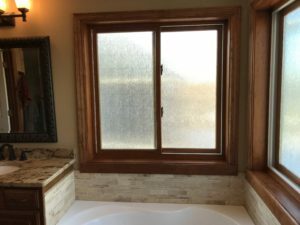 Complete Custom Painting has experience working for some of the most particular homeowners and remodelers in the Twin Cities Metro Area and also has experience in new construction painting, commercial painting and light industrial painting for some of the largest property management companies in the Twin Cities Metro Area. Complete Custom Painting maintains relationships with its customers by doing quality work and providing excellent service. Each job is reviewed by the owner of the company and each estimate gives a detailed description of the prep work and products we plan to use on your job. All jobs are scheduled through a company employee and we give a complimentary 24 hour call the day before we arrive to paint your project. Complete Custom Painting has several employees that specialize in staining and smaller painting jobs and we source several sub-contractors for larger jobs. All of the painters for Complete Custom Painting get etiquette training, a back-ground check and have a minimum of three years of painting experience. Each job requires detailed, thoughtful service and a quality finish. Exterior Painting and Staining for Homeowners and Residential Property Managers. 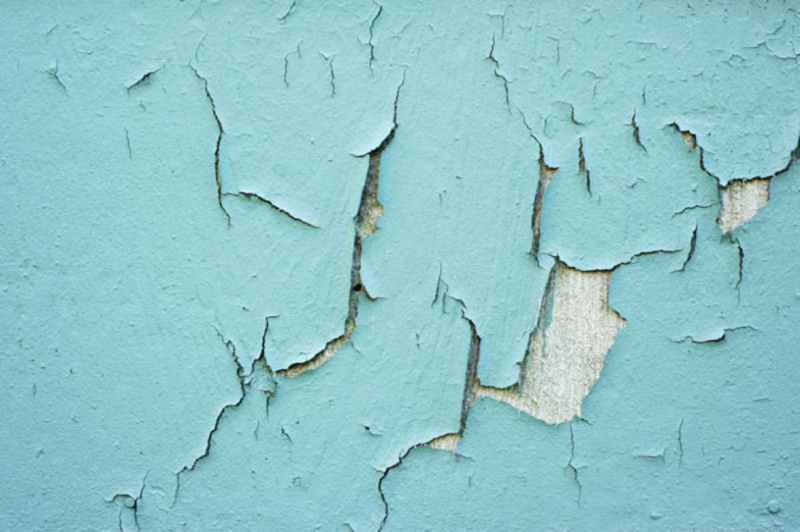 Interior Painting, Staining and Texture Repair for Homeowners. Interior Staining and Enameling for Contractors. Commercial Painting for Property Managers.